All your life you have dreamed of being the very best, the elite. You have studied karate since you were old enough to walk, learning not only the physical aspects of the sport but the spiritual ones as well. After a lifetime of training and dedication, you find yourself ranked 16th in the world. Can you make it to the top? 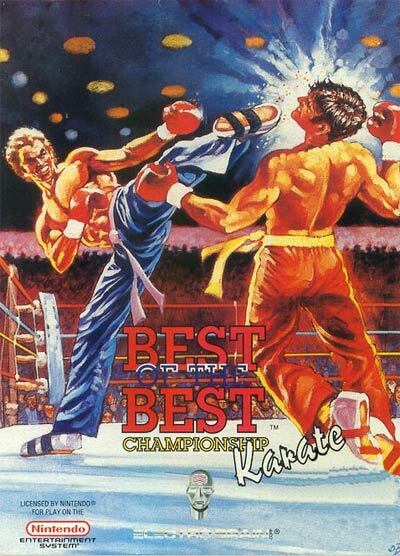 Features 55 different moves to master; create your own fighting style; train your fighter to be an unstoppable machine; fast and furious karate action; excellent graphics that pull you into the game.